Anchor Brewing Company has a colorful history. Originally opened by German immigrant Gottlieb Brekle during the California Gold Rush, it was purchased in 1896 by Ernst F. Baruth and his son-in-law, Otto Schinkel, Jr. who named it Anchor. The brewery burned down during the great quake of 1906, just 10 years later, but was rebuilt (in a new location – but still in San Francisco) in 1907. During the 1950’s Anchor Struggled to hold their own as American beer tastes shifted towards light, mass-produced lagers (Bud, Coors, etc.). They closed briefly in 1959 but opened again later than year under new ownership, after which the brewery burned down yet again and was rebuilt yet again a few block away. Lacking interest in his own family’s appliance business, Fritz Maytag purchased the struggling Anchor Brewing in 1965, saving it from closing, and things only got better from there on out. Today, Anchor produces a wide variety of beers but their most notable is still the original Anchor Steam. 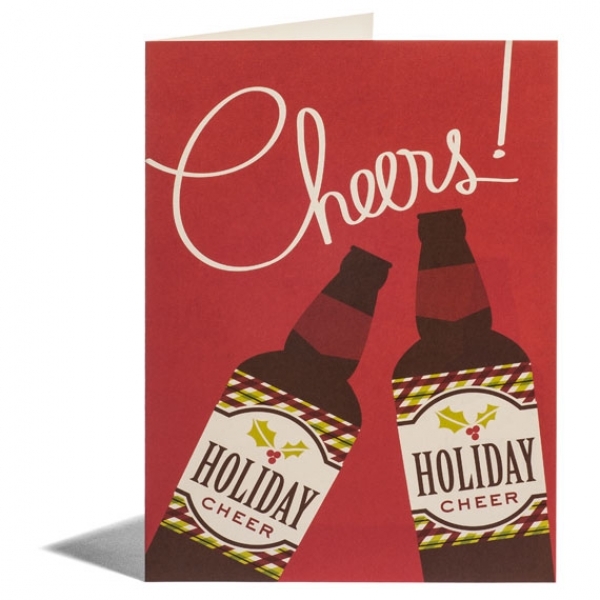 In 1975, Anchor Brewing first brewed their Anchor Christmas Ale and have done so every year since. 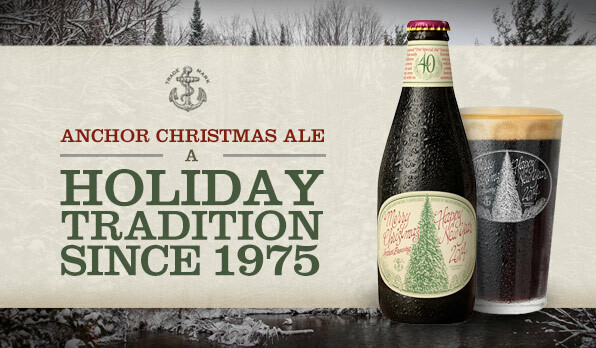 This year marks the 40th Anniversary of Anchor Christmas Ale. 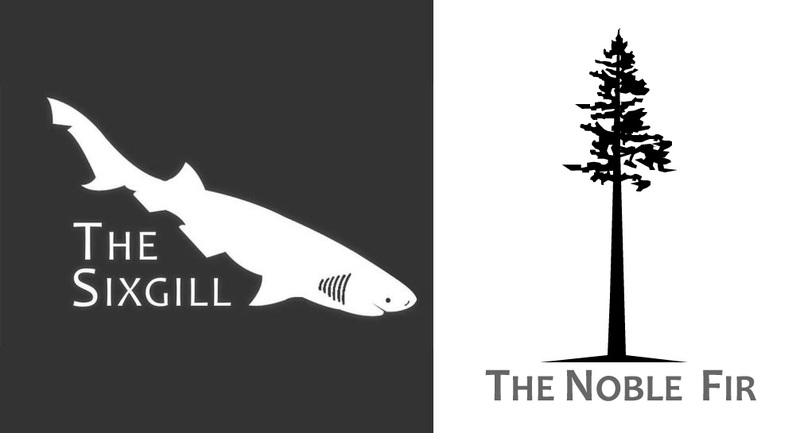 When Joel VandenBrink from Two Beers Brewing Company (CBM Sponsor) decided to launch Seattle Cider Company just over a year ago, he had no inkling of the incredible demand that would follow. Launching in August 2013, they laid out their sales goals based on expected demand. Their calculations were way off – in the best way possible. A mere six months after launching, Seattle Cider Company hit their 5 year sales goal. That’s right. They sold the amount of cider they had expected to sell in 5 years time in just six months. It was clear. Seattle was cider hungry and very happy to have the first cidery since prohibition back within the city. Also in that short time, Seattle Cider Company has expanded their distribution. You can currently find ciders from Seattle Cider Company in Washington, Oregon, Alaska and Illinois. Next up for distribution as they continue to expand is Austin Texas. 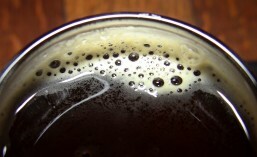 Airways Brewing Company first opened their doors to the public in March of 2010. A mere year and a half later, in November of 2011, their second location, Airways Brewing Beer & Bistro, opened their doors. Featuring Airways Brewing beers, guest taps and an ever changing menu, the Bistro became very popular. So much so that they are currently in the midst of an expansion to meet demand. 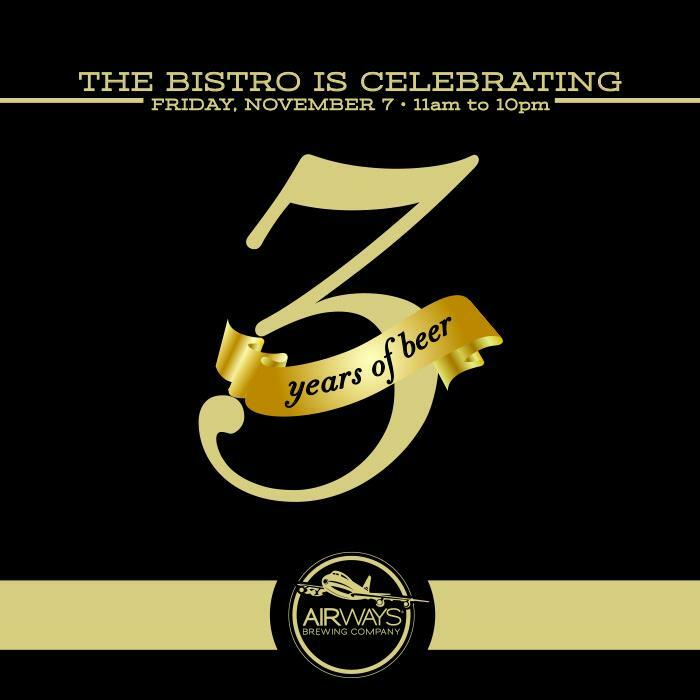 Coming up this Friday, November 7th, Airways Brewing Beer & Bistro will be celebrating their third anniversary. 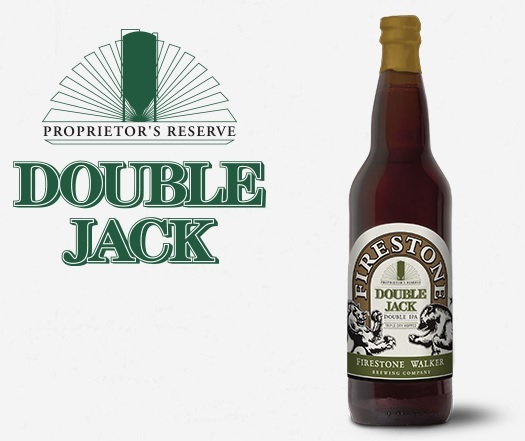 Over the next couple of weeks, even more Winter beers will be making their return. Among them: B-Bomb (Bourbon Abominable Ale) from Fremont Brewing Company, Old Wooly Barleywine from Big Time Brewing Company, Overhang Bourbon Imperial Porter from Two Beers Brewing Company (CBM Sponsor), Bourbon Barrel Imperial Stout from Reuben’s Brews, and Gunpowder Plot Nitro Porter, arriving today from Black Raven Brewing Company. “Remember, remember the 5th of November, the gunpowder, treason and plot. 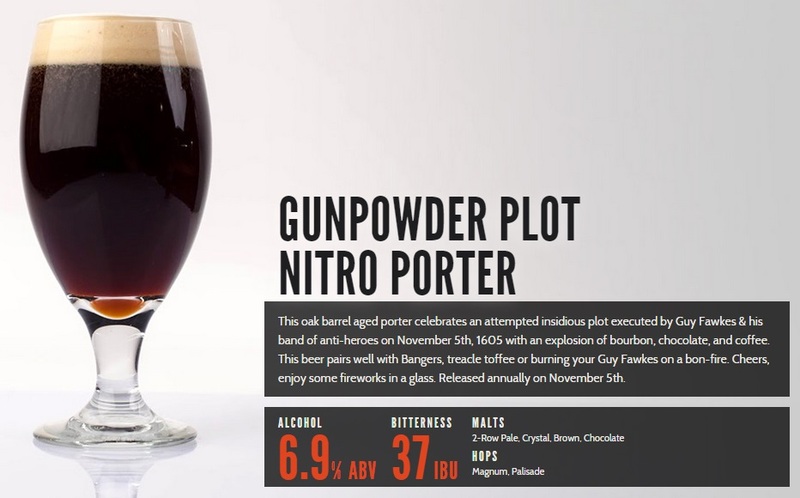 I know of no reason why the gunpowder treason should ever be forgot.” Black Raven Brewing Company (CBM Sponsor) can’t think of a reason either so, back for the season, is their Gunpowder Plot Nitro Porter. 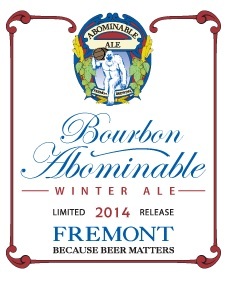 Releasing on November 5th, of course, this coffee, cocoa and bourbon-infused ale comes in at 6.9%.